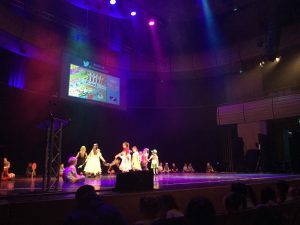 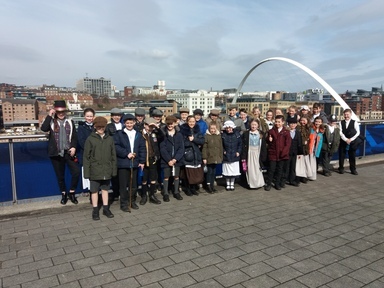 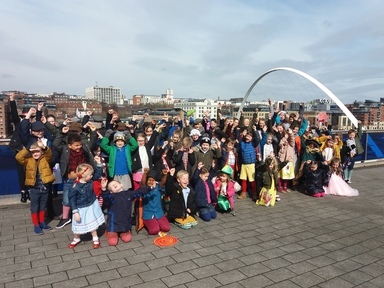 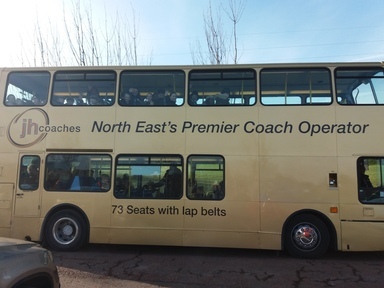 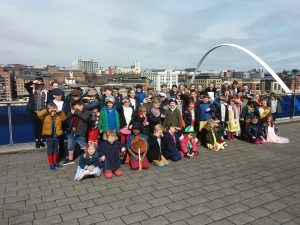 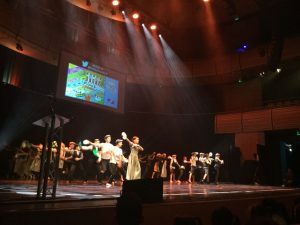 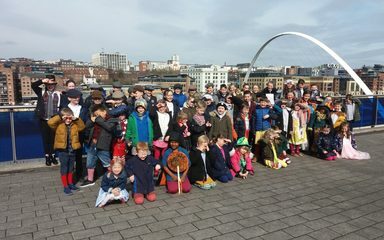 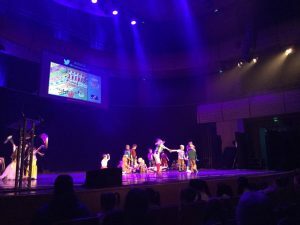 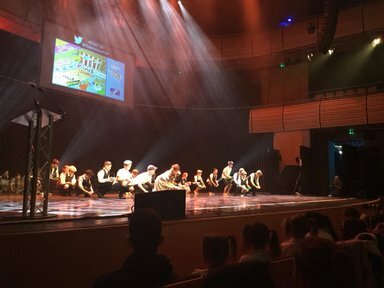 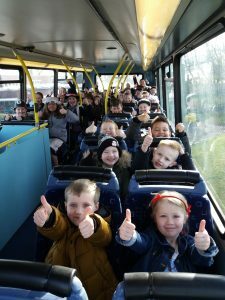 Year 6 and Year 1 had an amazing morning at the Gateshead Schools Dance Festival at The Sage, Gateshead. 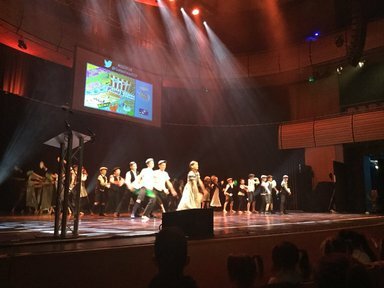 Year 1 performed a dance based upon the Wizard of Oz whilst Year 6 retold the story of Oliver Twist. 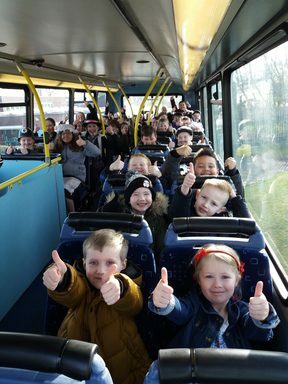 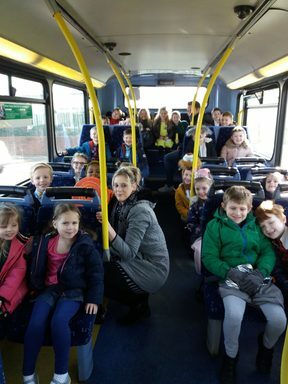 Both classes were outstanding and made us so very proud.